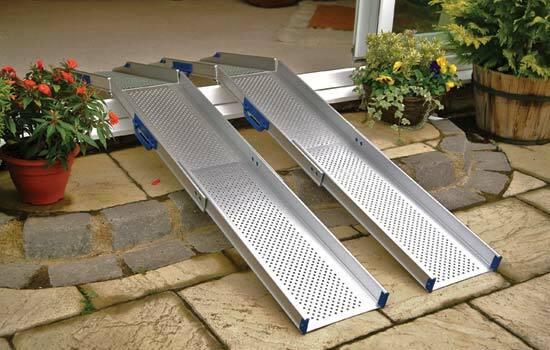 ramps available. 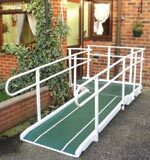 We make access easier which not only improves the lifestyles of our customers but our business also”. 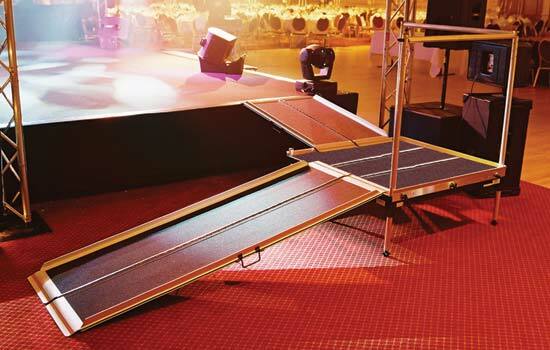 Access Needs has been supplying portable ramps since 2004 and have consistently improved and expanded our product range to give customers the necessary choices from the best ramps available on the market. 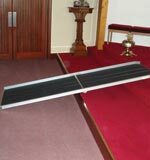 We supply portable disabled access ramps with the option of semi-permanent. 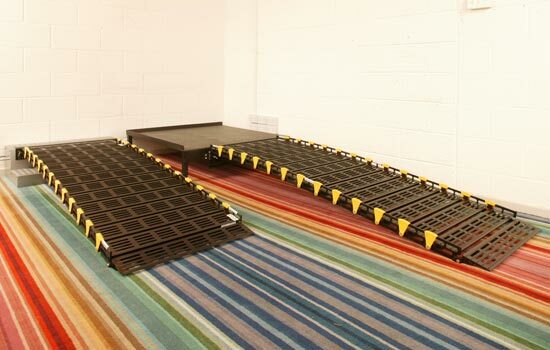 All our products and efforts are directed to suit individual requirements so that customers can achieve that perfect ramp solution where possible. 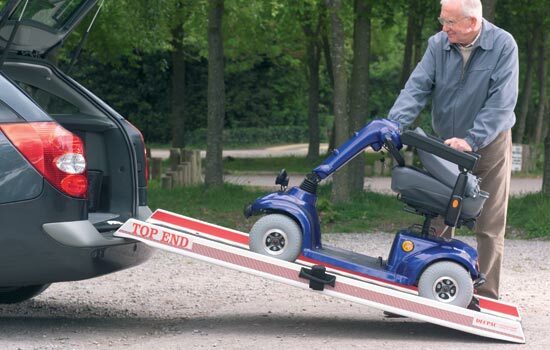 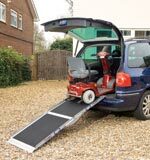 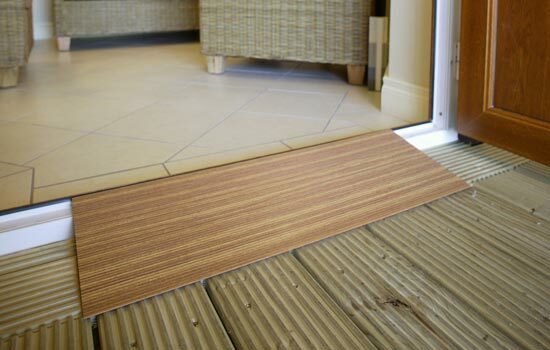 All our ramps are designed for every day ease-of-use and to suit most budgets. 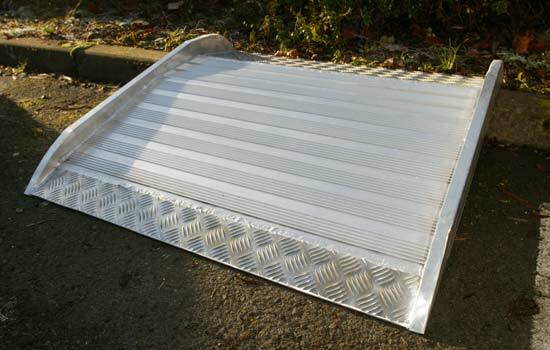 Manufactured from lightweight anodized aluminium, carbon fibre, plastic or rubber we have assembled a range that provides maximum safety and working load with minimum weight/handling whilst not compromising on quality. 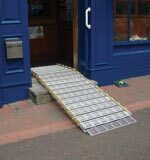 Whether it be for entry, internal or exit access we can provide the necessary choice or combination of ramps to make life more accessible , provide the necessary freedom of movement and choice or assist compliance with Disability Discrimination legislation. 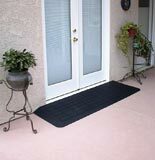 Our customers come from all areas of business and the public. 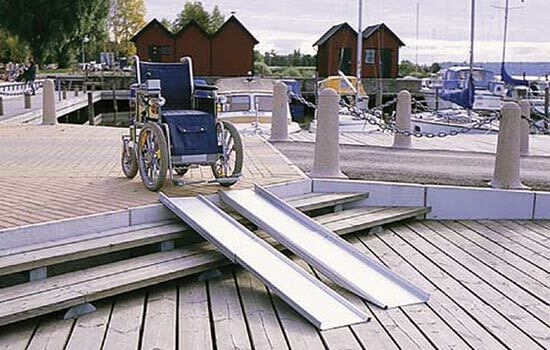 We aim to serve each according to their needs, supplying or adapting to provide the most appropriate ramp available. 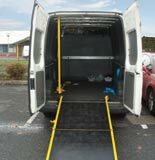 From initial enquiry we listen , provide advise , conduct demonstrations , arrange trials , make any necessary adaptions , so that customers are presented with the access solution needed to allow them to perform their essential daily activities or business. 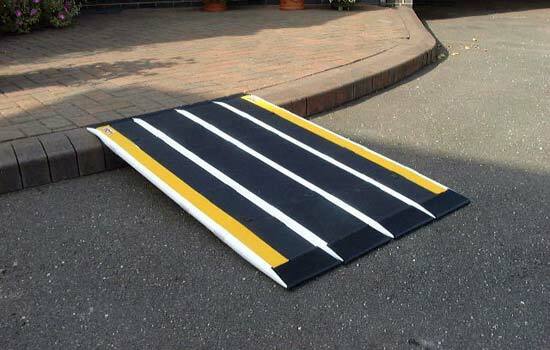 Based in Craigavon, Co Armagh we service customers throughout the UK & Ireland and numerous export markets.Put Access Needs to the test & let us improve your access! 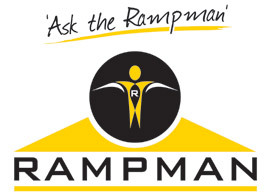 To download our brochure as a PDF file, sign-up to our FREE newsletter.